Specially manufactured Thermal Inlet Gasket (T.I.G.). 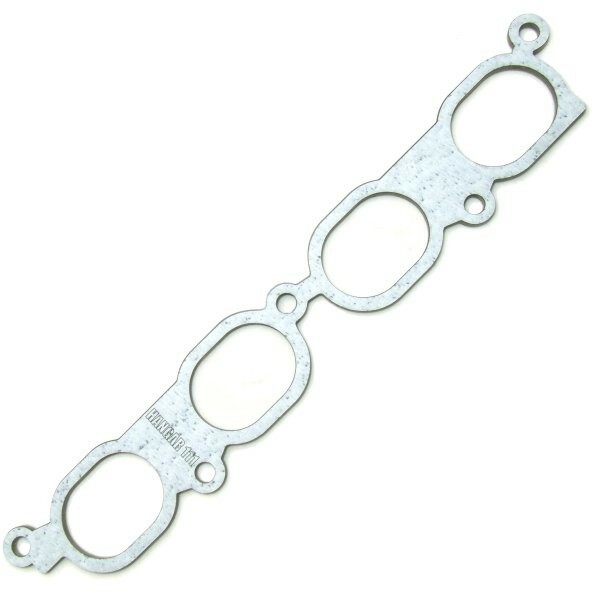 Reduces inlet temperatures and heat soak into the 2ZZ inlet manifold and plenum. 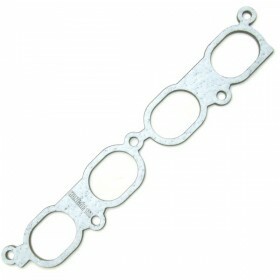 Replaces original steel gasket on Normally Aspirated and Supercharged cars. Reduce heatsoak to the inlet manifold and reduce inlet temperatures. 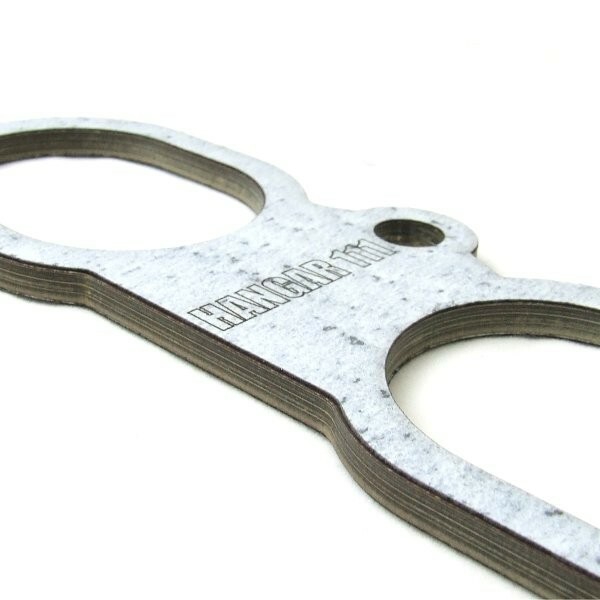 Our specially manufactured Thermal Inlet Gasket (T.I.G.) 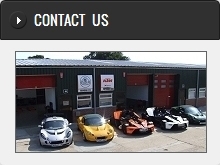 for the 2ZZ-GE engined Elise, Exige and 2-Eleven can help reduce this effect and promote lower inlet temperatures. Tested to over 350bhp/220lbft in our bespoke supercharger installations running 12-14psi of boost. Direct replacement for the original gasket.